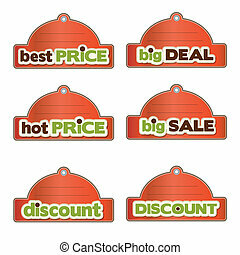 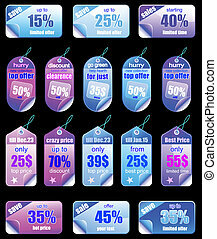 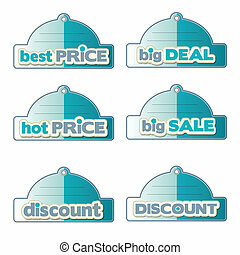 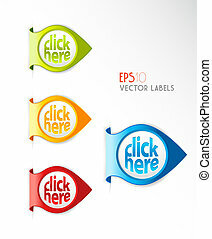 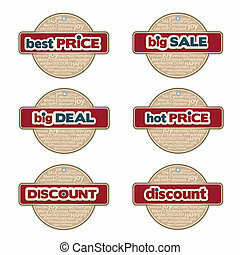 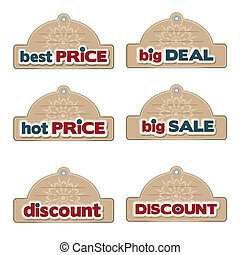 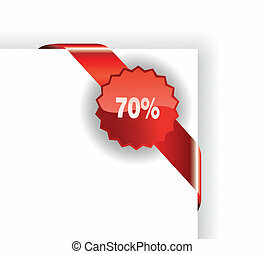 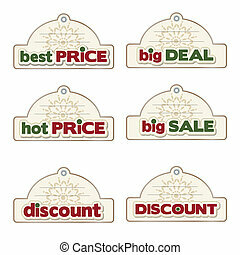 Set of christmas colorful promotional sales price labels. 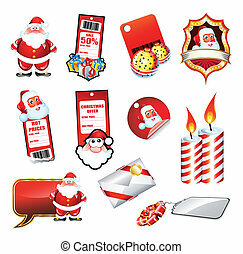 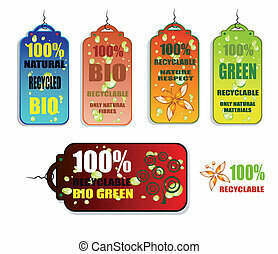 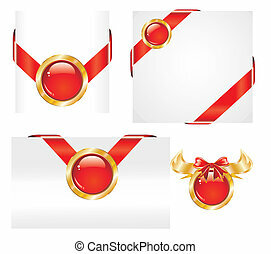 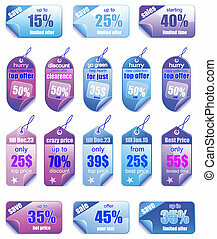 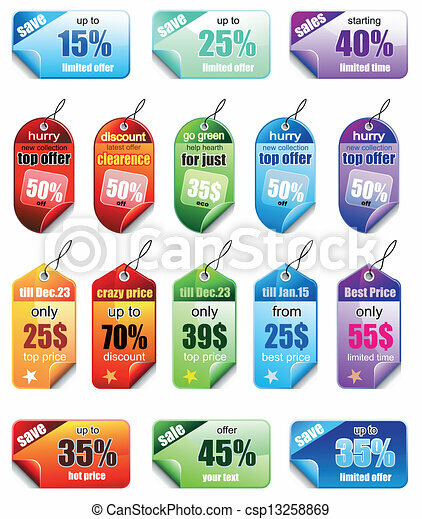 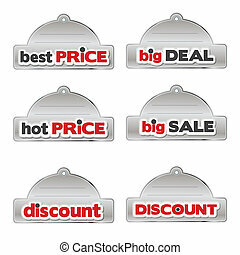 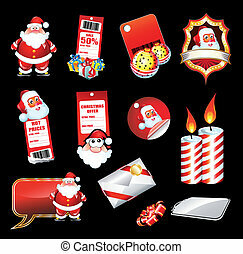 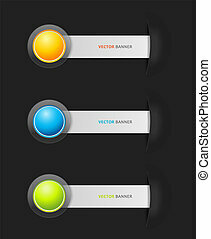 Collection of christmas colorful promotional sales price labels. 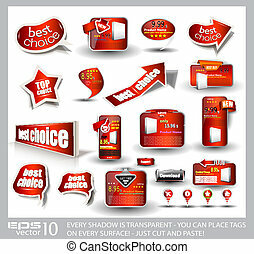 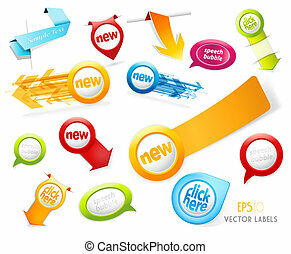 Big set of red style sale and advertisement arrows, bubble speech elements, stickers, web panels, promotional label and pins. 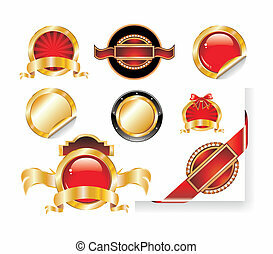 All shadows are transparent and ready to be placed on every surface. 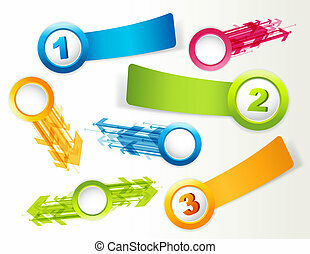 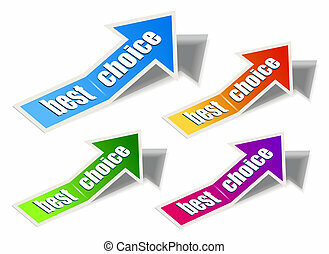 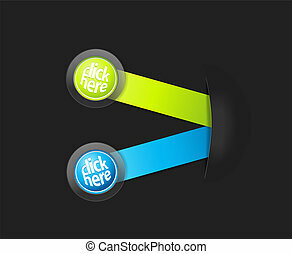 Set of "Best Choice" arrow sticker with transparent shadows, ready to be placed on every surface. 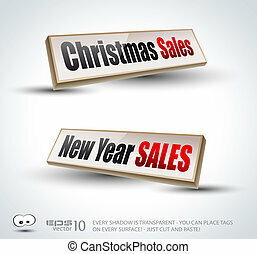 Christmas and New Year sales 3D Panels with Transparent Shadows and glossy reflection. 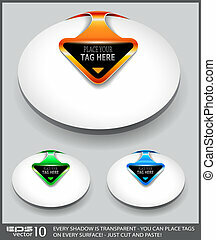 Ready to copy and past on every surface. 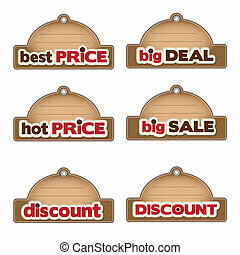 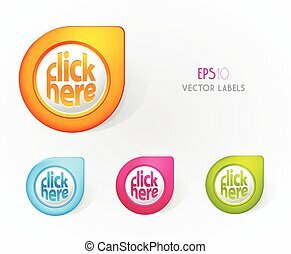 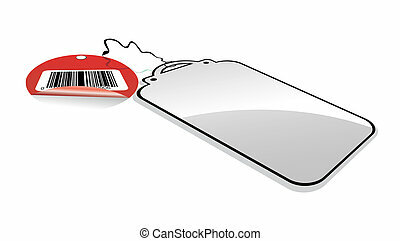 Set of high quality glossy arrow paper tag on oval white sticker with space for your text and transparent shadows. 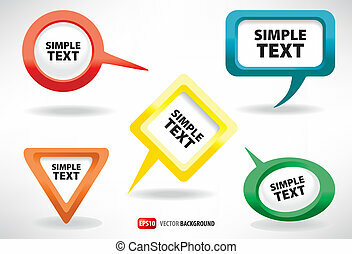 Just copy and paste on whatever surface!